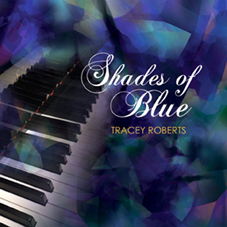 Tracey Roberts is one of the rare breed of singer-songwriter-pianists whose emotive and stylish performances consistently hold audiences spellbound - a gifted, "all-rounder" who often defies categorisation, such are her diverse capabilities. 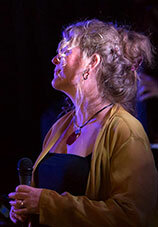 Along with her experience performing and sensitive piano playing and richly poetic lyrics to create melodic arrangements of beautiful, original songs. 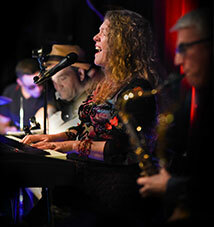 Her music is a fusion of adult-contemporary, jazz-infused soul, pop and folk, with hints of blues, classical and Celtic influences ... and there’s always some surprising quirky cabaret stuff with spontaneous anecdotes and commentary thrown into the mix ... an entertaining, class act. 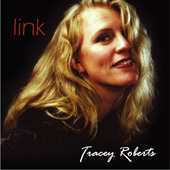 Her vocals are smooth, warm and eloquent, a dynamic voice ranging from full-on blasts to a delicate whisper - coupled with her melodic songs and comical anecdotes and spontaneous commentary, her theatrical performances are delivered with a passion and energy that totally captivates her listeners. 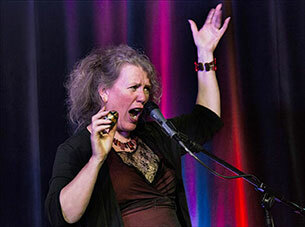 With over 20 years of musical experience and touring internationally, she has recorded several CDs and EPs, 2 LIVE albums, a single and a Blu-ray, done TV appearances and countless radio interviews, and performs regularly at concerts and festivals as well as private and corporate events. 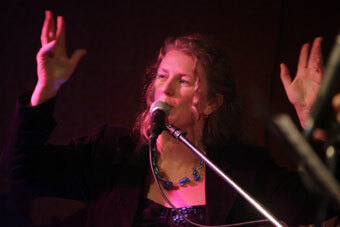 Her ability to improvise and easily harmonise and accompany other singers and musicians is also exceptional and she often performs in various collaborations with other artists in both live and recording contexts. The Blu-Ray release, "Play Me", was recorded on the magnificent Steinway full length grand piano at Burwood Music Centre. 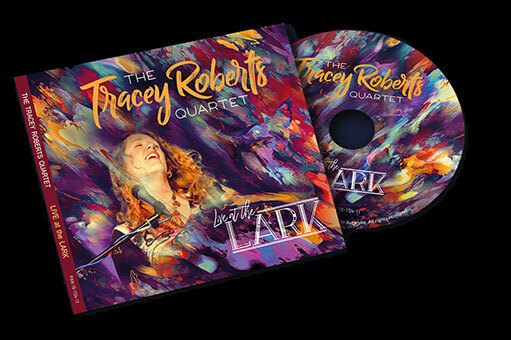 She has since recorded a single "Alexandra (the Song of the Selkies)" and in 2018, released another live album, The Tracey Roberts Quartet - "LIVE at the LARK" recorded at the Skylark Room in Upwey, Victoria. 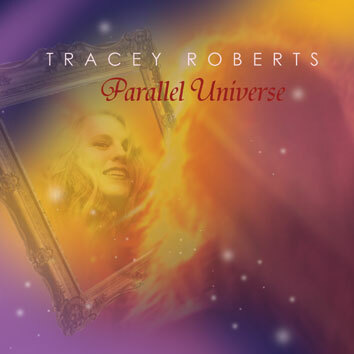 Tracey sings not only as a solo artist. 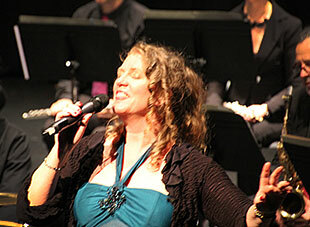 The different musical groups she performs in combine her lyrical vocals and jazz-infused piano playing style with some of Melbourne's most talented and highly professional musicians. 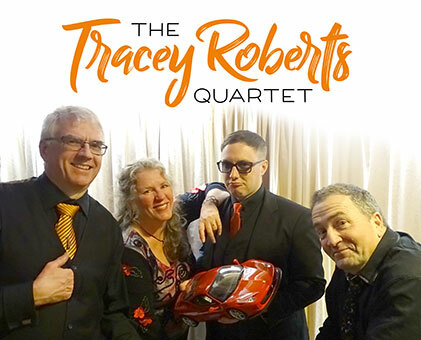 All of these combinations of performers create a great atmosphere with their respective passionate styles, musicality and cheerful personalities. 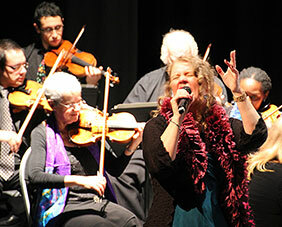 Tracey chooses the musicians to perform with depending on the nature and genre of the performance and concert.